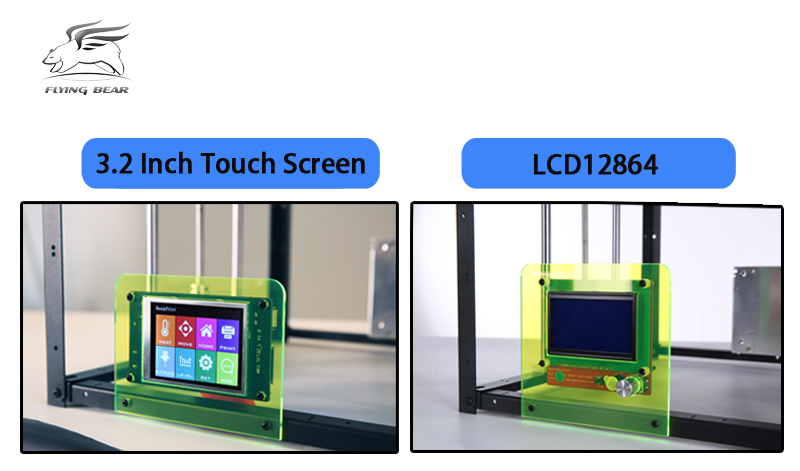 Flyingbear P905X, An extended version of P905 3D Printer kit boasts a large print size area of (280*242*360 mm), Auto leveling with Dual Extruder & Dual display options of LCD 12864 and 3.2" Color Touchscreen upgrades at an affordable cost. 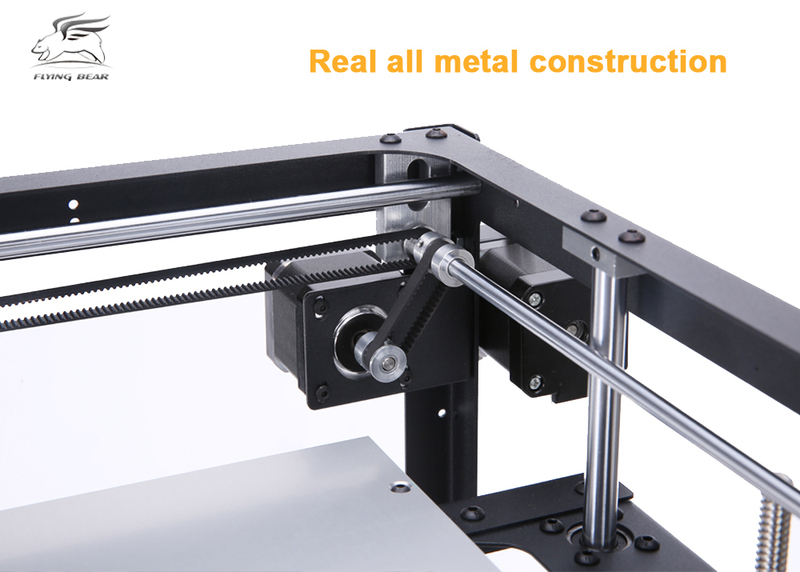 Made up of full extruded aluminum with Dual Z support, less likely to loosen over time, and absorb shake during rapid axis moves. 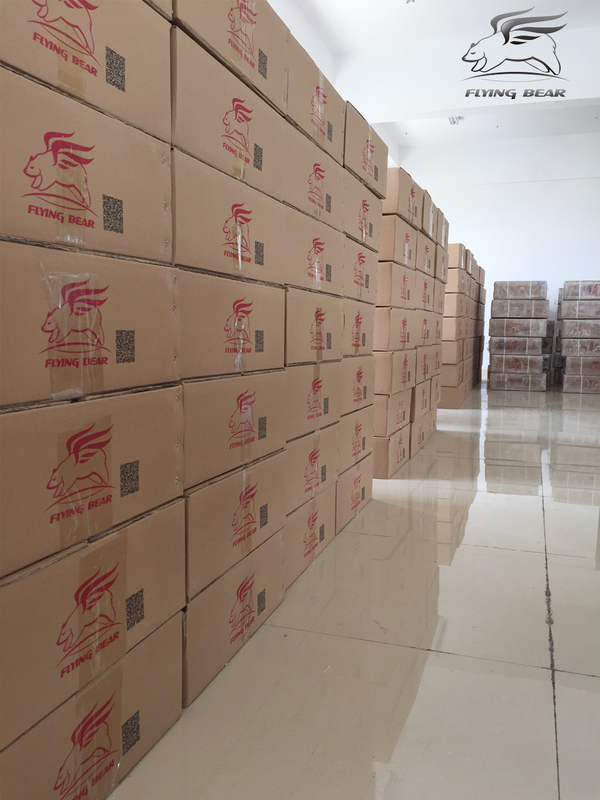 Flyingbear P905X all types are now available in Germany Warehouse. Limited stock!!!. Each part is made of metal! 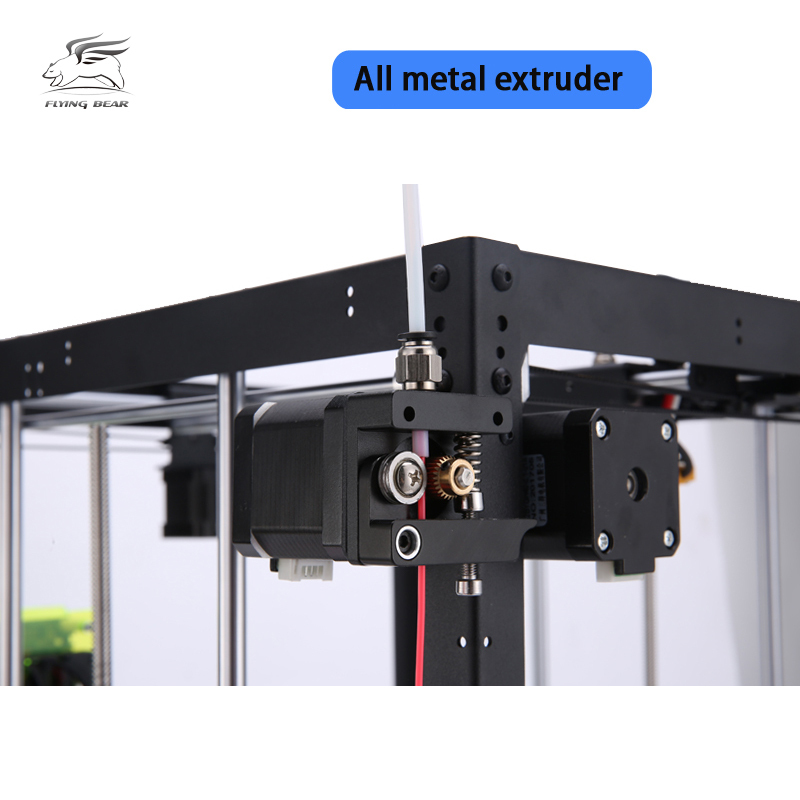 the structure and the extruders are all-metal! 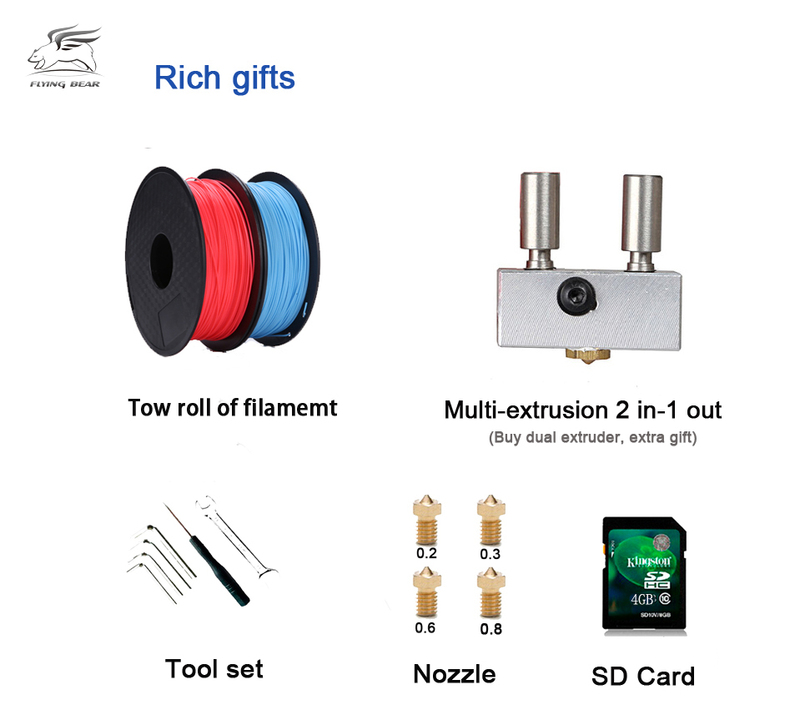 PLA, ABS, PETG, Wood, PVA, Flexible Filaments . 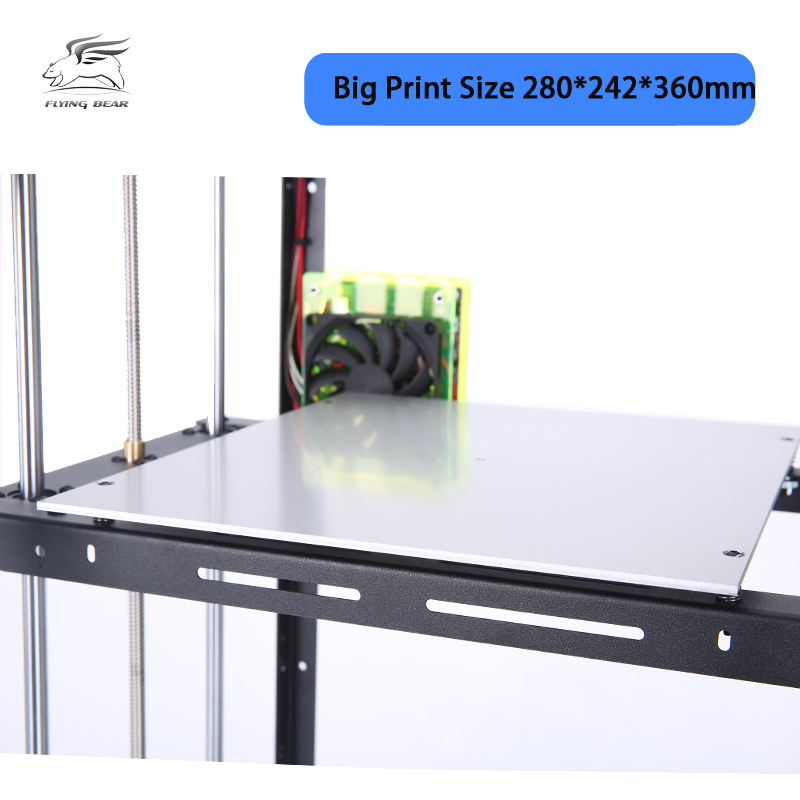 Printer is decent build quality, however the filament is questionable. 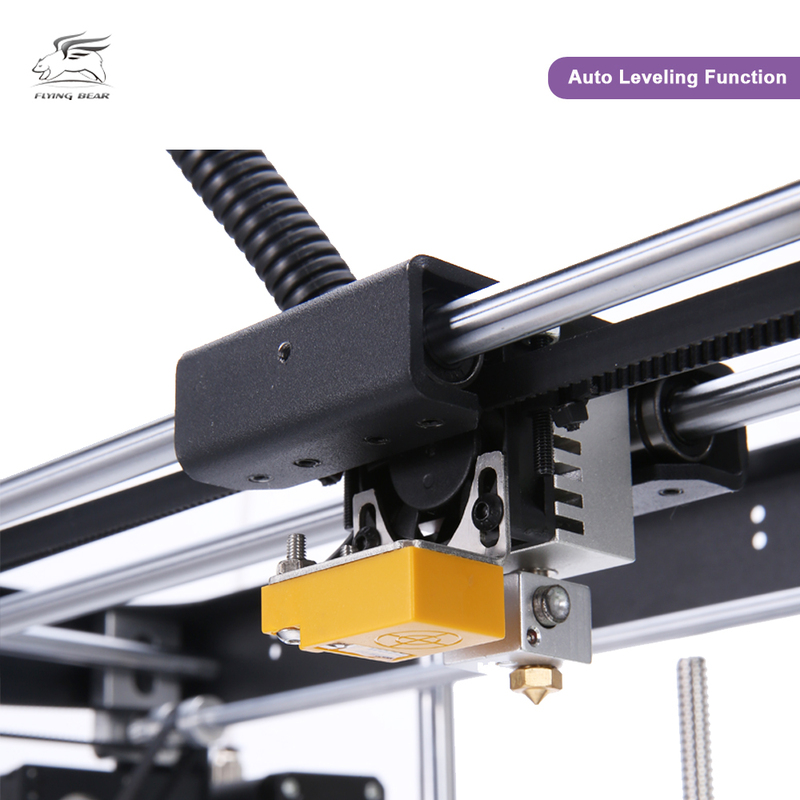 Had problems getting it to print initially, especially with the automatic bed leveling probe. Currently having problems with the extrusion rate. Have to increase via the touchscreen the extrusion flow rate by a large number to get anything decent. You get what you pay for. I had to wait over a month for the printer to even be shipped. Once I finally got it the build was fairly easy, I have worked with machine maintenance and repair my entire life. I have not been able to get any consistent printing from it. 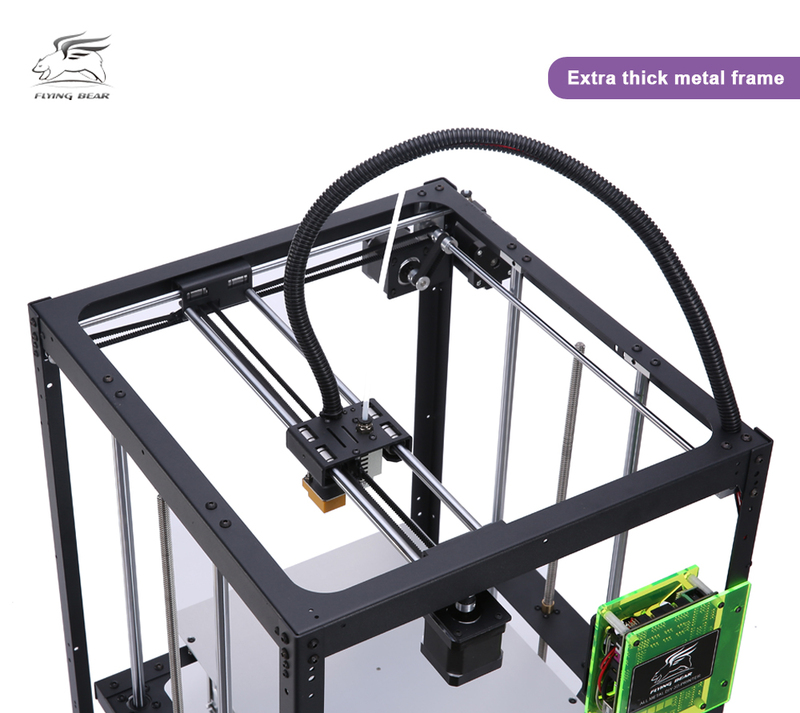 Paid extra for the upgrades and options which only add to the printers problems. If you are considering buying this I strongly suggest that you spend some time reading through Facebook community groups. If I had there would be no review from me for you to read as I would never have gotten a flyingbear. A small percentage of users seem to be happy with the printer. Most only after much time spent trying to get it going correctly. I doubt my review will be posted. 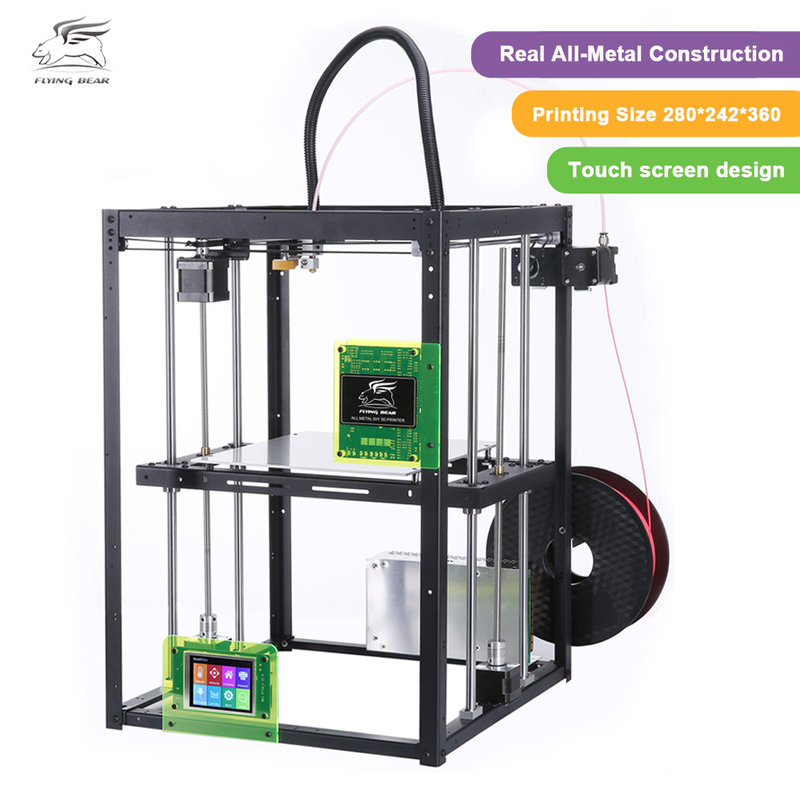 I have 4 other printers that I built from kits and am happy with. Amazing quality once you get the settings tweaked. Great printer! Quick shipping and received in time, great printer! 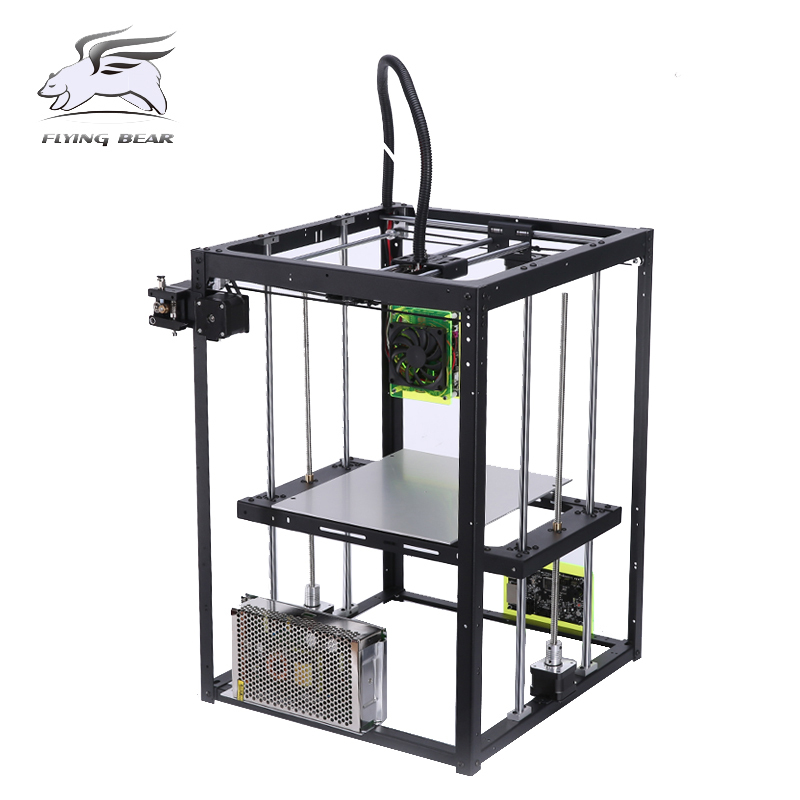 Build it is really a great experience to discover 3D printing domain but could be frustrating for someone who hope a printer ready out of the box. 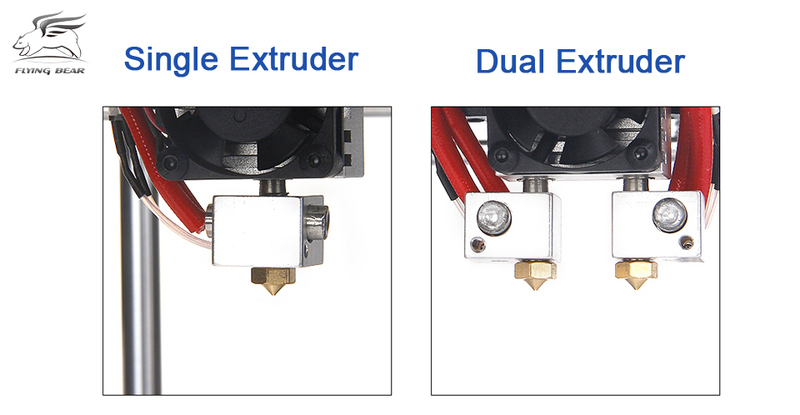 I have the dual extruder version, but I haven't tested dual yet. Over all I'm very happy with this purchase for the price and for the quality of the parts. 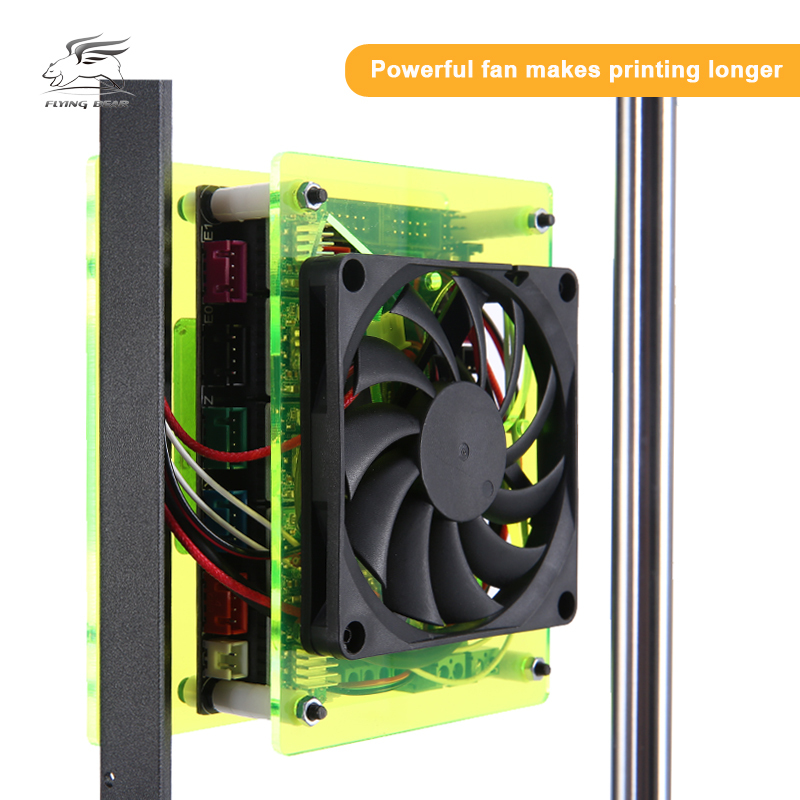 Easy update available of the printer to add double fan for the Nozze and filament sensor. Just little negative point regarding the manual of installation that miss details to assemble some parts. I am very happy with the printer. I have two of them and no problem at all.